Go to your Verified Caller IDs page in the console. Enter the phone number you wish to call or text from Twilio. .
Calls to and from your free trial phone number will play a short trial message before your TwiML runs. Within that message, we ask you to press any key to proceed with the call itself. Only after pressing a key will the code from your website will be requested. If you don't press a key, the call will not connect to your code. You can use either your Twilio number or a verified Caller-ID as your `From` number. You can add a verified outbound caller ID via the console. You may verify as many phone numbers to be used as your caller ID as you like. While in trial mode, you can only send messages to non-Twilio phone numbers you’ve verified with Twilio. Ensure your trial number is SMS-enabled and not restricted to sending/receiving messages and calls from local numbers. You can see your phone number’s capabilities on the Phone Numbers page in your console. This number is not restricted to domestic calls and messages and has Voice, SMS, and MMS capabilities. 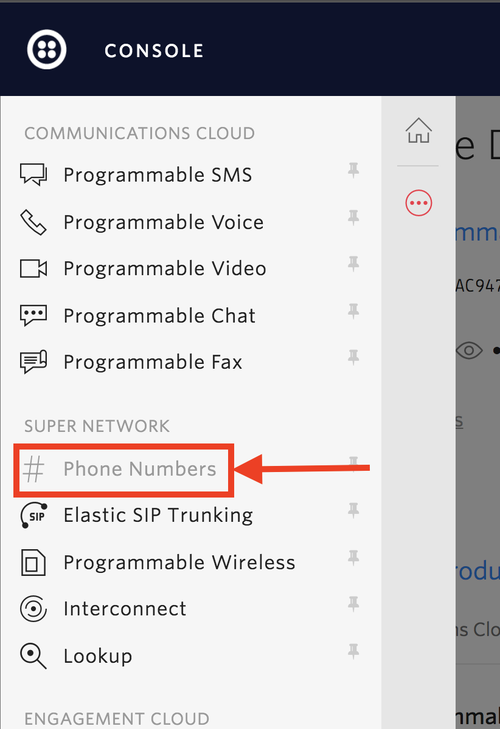 You can use either your Twilio trial phone number or a Verified Caller-ID as the caller ID/origination number when making calls from your SIP Trunk.